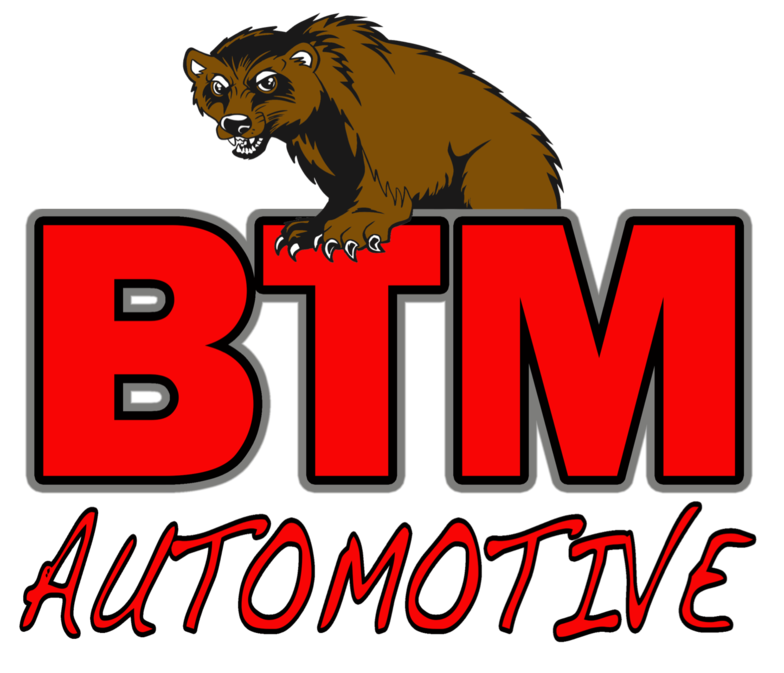 At BTM Automotive, we take care to provide our customers high quality services personalized for their unique needs. We are available to take your call 24 hours a day, 7 days a week. Our staff members are professional, courteous, and efficient. If you have any questions concerning services and pricing, or if you need a service that is not listed, please don't hesitate to contact us. Our friendly customer service staff will help find the best solutions for you at the best price.